From the photographer: I met Jessica when I first moved from Louisiana to Raleigh, North Carolina. She was the first 'new' friend that I made and was incredibly sweet in helping me get settled. Fast forward four years, and Jessica reached out to me about doing her maternity photos. 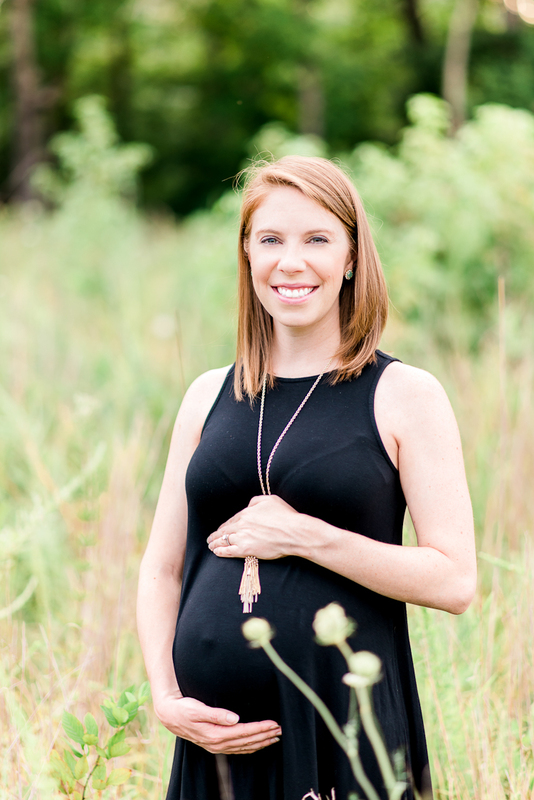 We met up in a gorgeous field located in Durham, North Carolina along with her husband Andrew. Jessica looked absolutely radiant and motherhood definitely suits her! You can already tell how much these two love their little one and how excited they are to become parents. Excited that they will be welcoming a baby boy into the world next month!